Seeking individuals for 6 month AmeriCorps positions starting between January and May 2018. The Construction Coordinator will assist Habitat for Humanity affiliate construction teams on new home build projects. This includes welcoming, orienting and guiding volunteers and Habitat partner families at Habitat construction sites, as well as assisting Habitat staff prepare sites. 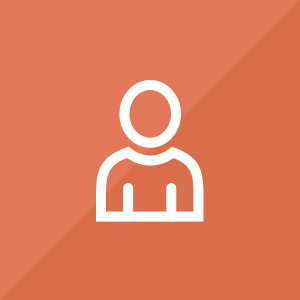 Position duties may also include assisting with outreach to area residents, assisting on repair projects to provide decent affordable Habitat homes as a means of transforming lives and neighborhoods. 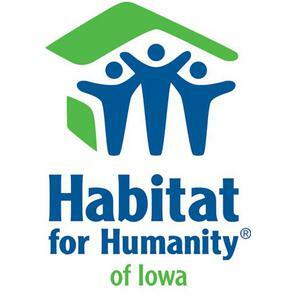 We will share your profile and application with Habitat for Humanity of Iowa. Before we can tell Habitat for Humanity of Iowa to look at your profile and review your application, we need a few more details about you.